Comprehensive Tuition, designed and taught by an Industry Expert and Author. Established in 1992 – Celebrating 25 Years of Quality Training Provision. 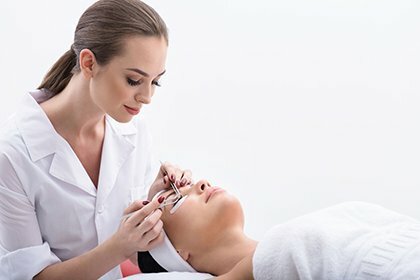 Whether you are just starting out in the industry or an experienced beauty therapist, our beauty training courses cover all levels from Beginner to Intermediate to Advanced. You can view our beauty training courses that are of specific interest to you – just hover and select from the following course images. Alternatively, give us a call on 023 8026 6448 if you’d like to speak to us in more detail about our courses. The equipment used for ACP (Advanced Cosmetic Procedures) Red Vein Removal, is a Short Wave Diathermy unit, which uses an alternating, short wave high frequency current .. The demand for holistic and complementary therapy treatments is growing by the day. 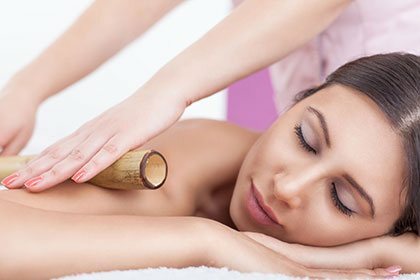 Now you can follow a rewarding career and make a profitable living by gaining these valuable skills and offering your clients the treatments they seek. Need more guidance on which of our Massage and Holistic courses is right for you ? Send a message through our contact page or give us a call on 023 8026 6448 if you’d like to speak to us in more detail about our courses. Can’t make our scheduled training courses or prefer training tailored to your own specific requirements. We offer 1 to 1, group and staff training for Salons or Colleges uniquely designed for you. If you have been out of the industry for a while, need a confidence boost or just want to brush up on your skills, then a tailored refresher is just the thing. You can also call us on 023 8026 6448 or fill out our enquiry form to see how we can help you. Education was delivered at the right pace and supporting class notes were comprehensive whilst Helen’s guidance reinforced my confidence in the new techniques. I will definitely be using again for myself and my team. Thank you Helen for your excellent training and friendly approach. 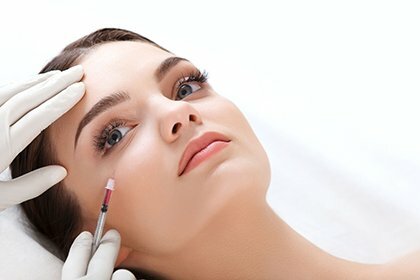 Established in 1992 and located near Southampton, Hampshire in the UK, Helen McGuinness offers a wide range of VTCT (Vocational Training Charitable Trust) Qualifications and Accredited Diploma Beauty training courses in a relaxing and informal environment. All courses are taught to practitioner level and enable you to gain marketable skills in order to practice professionally. 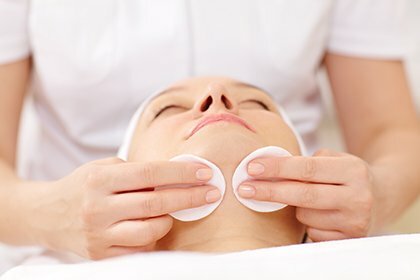 Quite simply, our goal is to provide you with comprehensive, first class, quality training, which will equip you with the necessary skills to help you enjoy a successful career / business in the beauty and complementary therapy industries. 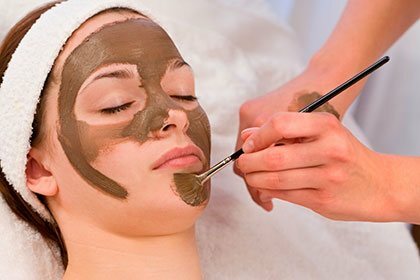 Since starting over 20 years ago, there has been an ever-increasing interest in beauty therapies and complementary therapies accompanied by a growing demand for trained, professional therapists. Whether you are learning purely for pleasure or wish to start or expand your own practice, our flexible, affordable courses will help you achieve the appropriate skills and qualifications you desire. Our courses are offered to both beginners wanting to learn something new and also established therapists who want to expand their knowledge and treatment menu. Whatever your goal, you can be assured of first class training and a very warm welcome, so much so that like many others trained by Helen you will want to come back time and time again. Start a fulfilling new career in the Beauty industry that you will love. 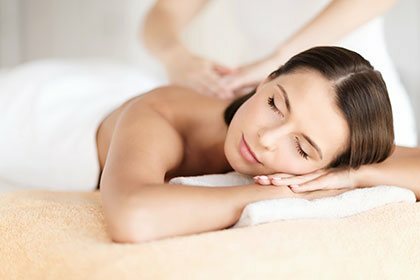 Work in the field of Massage and Complementary Therapies. Gain the skills to help start your own business. Learn for your own interest & well-being. We look forward to meeting you and guiding you on your pathway to Success. 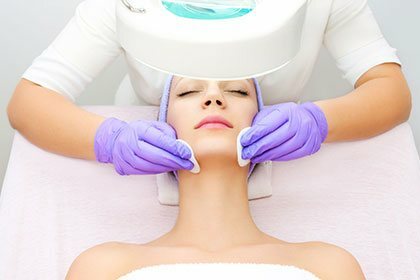 Facial Electrical training including Microdermabrasion.